The show that started it all, circa 1968, celebrates 50 years of fabulous this fall! 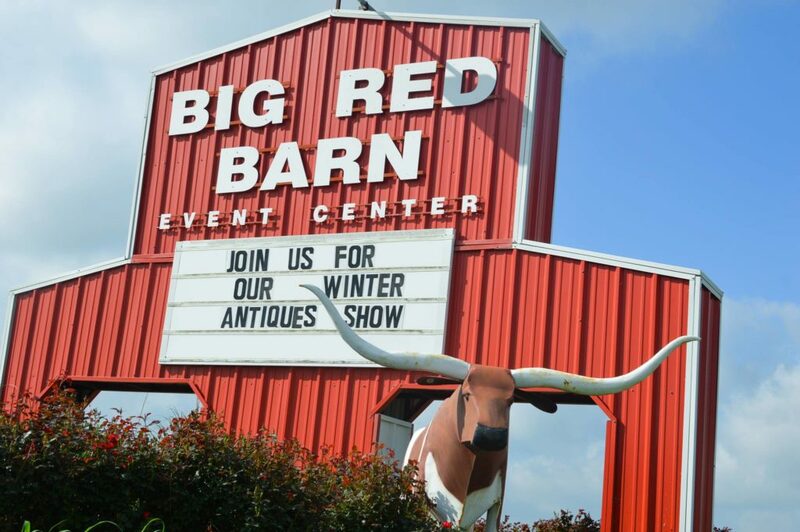 The Original Round Top Antiques Fair kicks off Oct. 1 at the Big Red Barn, where thousands of pickers, fixers, and flippers, will descend upon Round Top for the ultimate antique shopping experience. 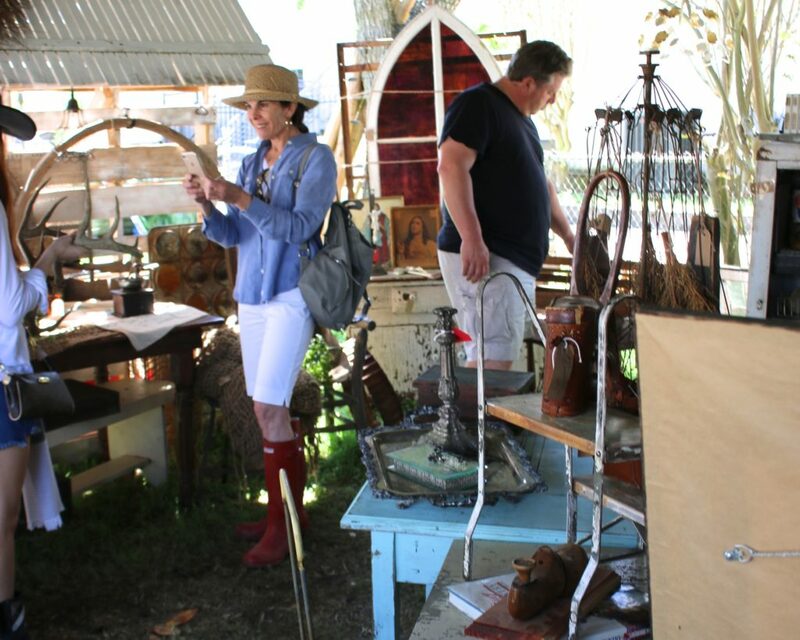 For connoisseurs of HGTV, you know Round Top is where Joanna Gaines of Fixer Upper fame finds all the finds. 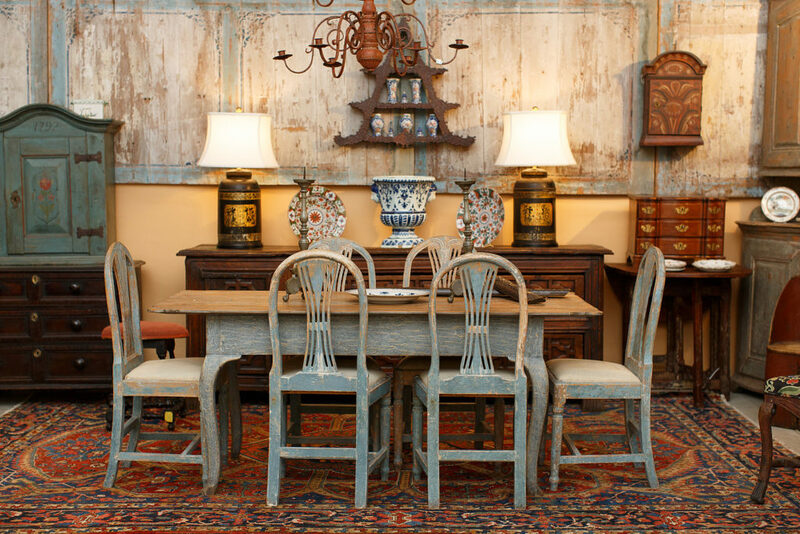 From American Country to Western, European to Mid Century Modern, there’s no shortage of rare and vintage furniture, accessories, and antiques. There’s art, there’s jewelry, and everything in between. Round Top just wouldn’t be Round Top without specializing in the unusual and the unique! Have an interior that needs a facelift? Head to Round Top. Eager to furnish your new home or office? Head to Round Top. Staging a remodel like Chip and Joanna? Head to Round Top. Sucker for cheap thrills? Round Top. On the hunt for that one-of-a-kind piece to hang over the mantle? Round Top. Get the idea? 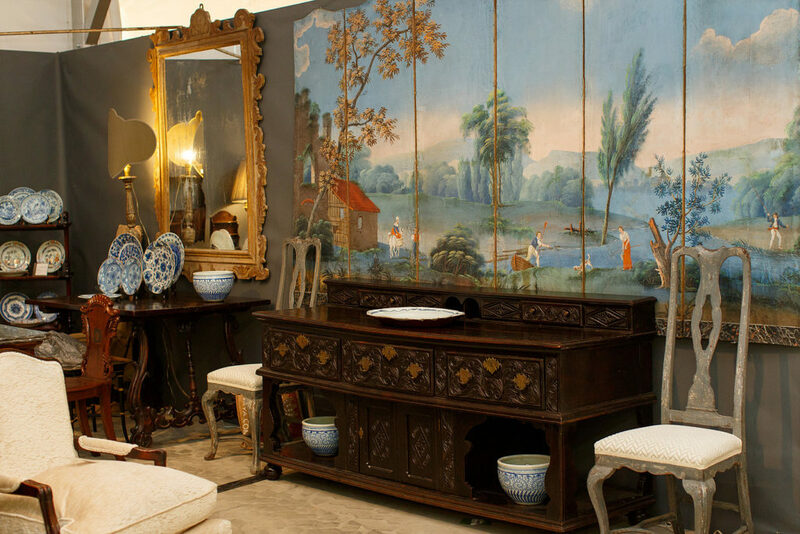 There’s no place like The Original Round Top Antiques Fair, named one of the BEST antique shows in the nation! 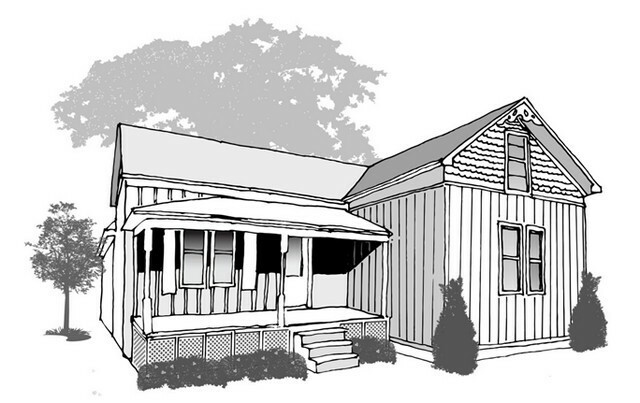 Here’s the teaser — a sketch of the pint-size Country Cottage Idea House opening March 24, 2017, in Round Top, the Fayetteville County hamlet that has been hosting mega antique shows each spring and fall for decades. The 1920s-era building which measures less than 800 square feet, was transported by trailer to The Compound of Round Top earlier this year. Award-winning designer Julie Dodson of Dodson Interiors in Houston has overseen a complete makeover of the tiny house, utilizing finds from the vendors of Round Top, to create cozy “Southern Country Chic” guest quarters. Looking for ideas to build a nest for your guests? Find out more on SecondShelters.com.